The 19-year-old, who races in Formula Two next season, will take part in the pre-season activities starting next week. 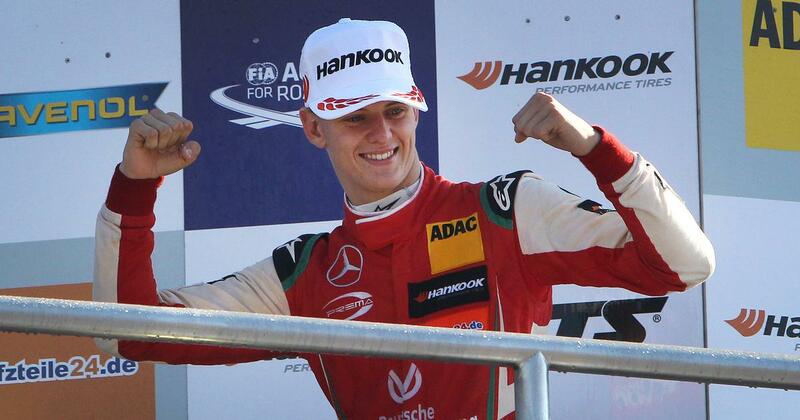 Mick Schumacher, the teenage son of seven-time Formula One world champion Michael Schumacher, has joined Ferrari’s Driver Academy, the Italian Formula One stable confirmed on Saturday. Schumacher, 19, who races in Formula Two next season, will take part in the pre-season activities of the Ferrari Driver Academy starting next week. 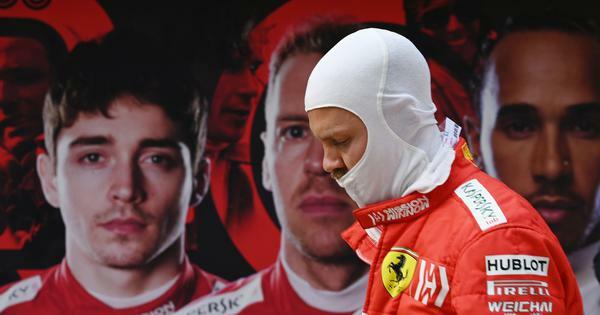 “I am thrilled that Ferrari has entered a partnership with me and my future in motorsport will be in red, being part of the Ferrari Driver Academy and also of the Scuderia Ferrari Family,” said Schumacher. The European Formula 3 champion will be joined by fellow Formula 2 racers Callum Ilott and Giuliano Alesi, along with Marcus Armstrong, Robert Schwartzman, Enzo Fittipaldi and Gianluca Petecof. “Be sure I will make everything to extract whatever helps me achieve my dream, racing in Formula 1,” said Schumacher. “This is another step forward in the right direction, and I can only profit from the immense amount of expertise bundled there. Michael Schumacher, 50, has not been seen in public since suffering head injuries during a accident on December 29, 2013 while skiing with Mick and his condition is a secret closely guarded by his family. Ferrari’s Museum at Maranello is currently hosting an exhibition to mark Schumacher’s 50th birthday. In Schumacher’s record-breaking F1 career he won an as yet unequalled seven world titles, 91 victories and 155 podiums.